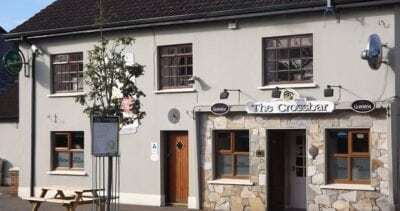 The Crossbar Bar and Grill is one of the most popular venues in Gurteen. It is famed all over Sligo and afar, for its exceptional food, great drink and hospitality alike. The Crossbar Restaurant can cater for all special occasions with our cosy private function room readily available for you. We can cater for birthday parties, anniversaries and christenings, to make any special occasion memorable for you. With our fully licensed bar and our function room, we can also cater for after wedding parties and any type of gathering. The Crossbar restaurant holds up to 38 people with a full a la carte menu available from Tuesday - Saturday. Booking is essential. The dining room can be booked privately for lunch for groups of 25 or more. The bar menu is available in the evenings from 6.30pm - 9.30pm. Booking is required for under 8 persons. The Crossbar can also provide overnight accommodation at our self catering apartments at The Cross Gurteen at a reasonable cost. 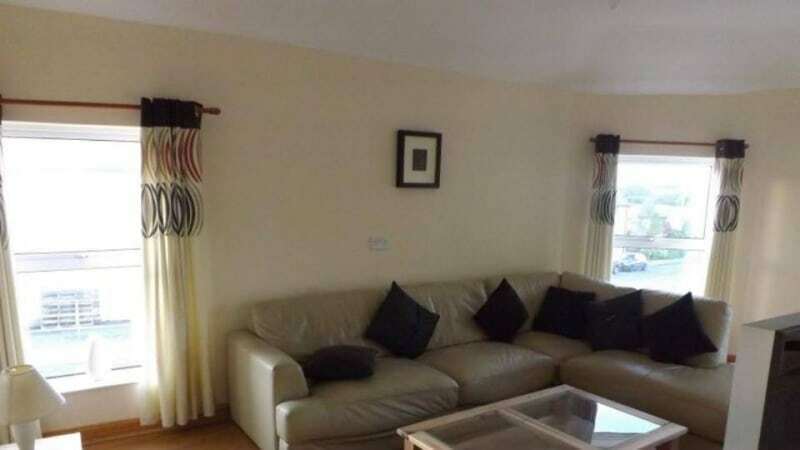 Please see the photos in our gallery! !